DesktopCal (Windows) - Productivity and aesthetics come together ~ Android Forever! 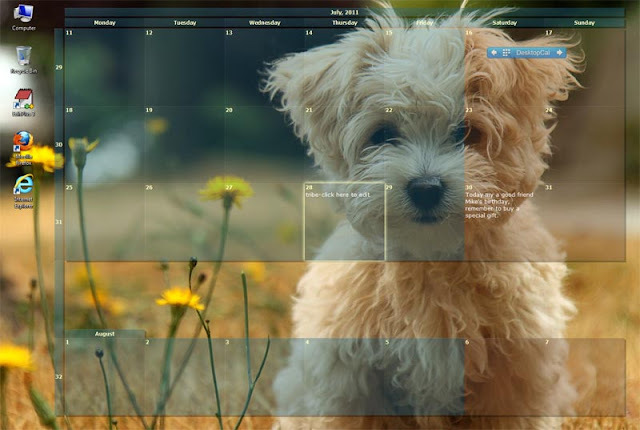 Want a calendar on your computer desktop that you can actually use? Manage appointments, to-do lists, schedules, and more.